Nintendo of Europe has started 2019 with the Nintendo eShop Happy New Year sale, discounting first-party Nintendo Switch games temporarily for the next week. 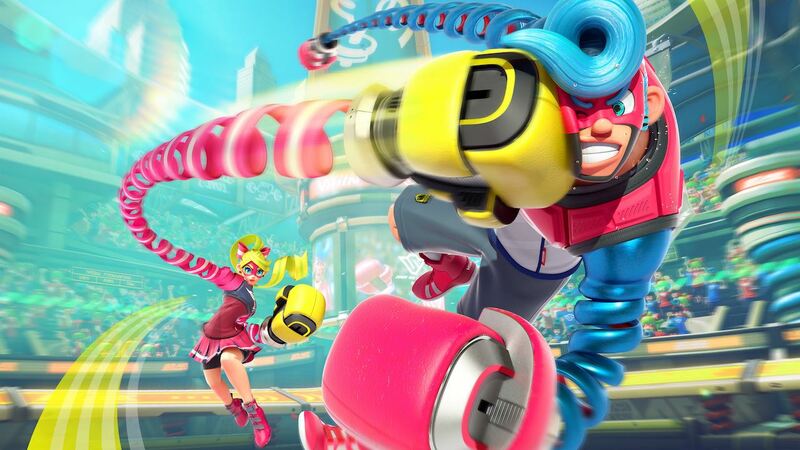 That includes games like Mario Kart 8 Deluxe, Splatoon 2, ARMS, Snipperclips: Cut it out, together! and 1-2-Switch.